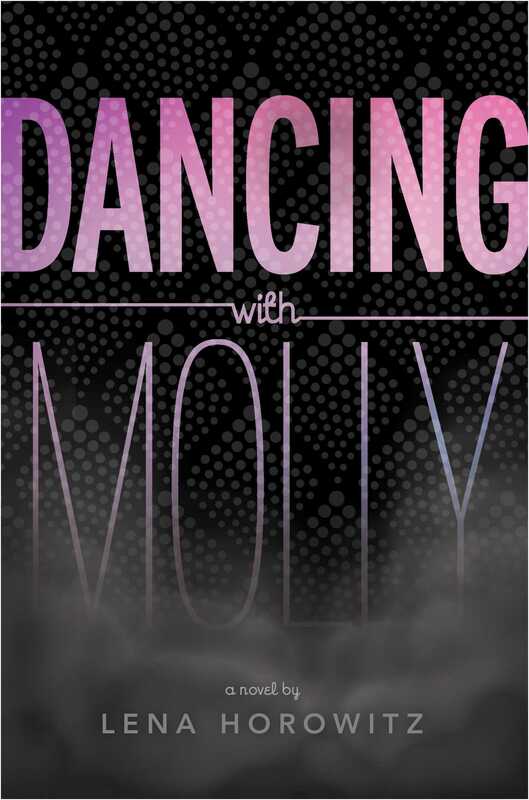 Dancing With Molly was one of my most anticipated reads of the year. I really enjoy introspective novels about drug use. I expected this novel to be similar to Crank by Ellen Hopkins. These types of stories have the potential to be really powerful narratives; unfortunately, Dancing With Molly missed the mark and ended up falling flat. The novel is written in journal entries and follows the main characters introduction to Molly (MDMA), a pure form of ecstasy, and how it changes her life for better and worse. I enjoyed the journal entry format because it kept the plot moving quickly but it also only gave the reader one side of the story. The reader never learns the main characters name which bothered me more than it should have. My biggest qualm with this novel was that sometimes it read like an after school special and other times it read like a love letter to molly. I got bored reading the same things over and over again. Each journal entry was the same: get high, listen to music, kiss random guys, hang out in the pool/hot tub. The main character must’ve only had rich friends because every house she went to had absentee parents and a pool. It didn’t feel real. My other issue with this novel was that I only got to know the main character, and her friends, on a superficial level. Everything is glossed over and the only time the author goes in to great detail is when the characters take molly. Because of this I had a hard time caring about her friends and when something bad happened I didn’t really feel anything. Overall, this novel had a lot of potential but it was never realized. The characters weren’t fleshed out, the plotline didn’t feel real, and I wished that there had been greater detail. It is unfortunate you did not like this book. I too saw this book and thought the plot line seemed to be potentially good. I guess maybe you had high expectations and the book just did not meet them.